Welcome to my research website. I am currently a researcher in the Fish Ecology division at NOAA’s Northwest Fisheries Science Center. 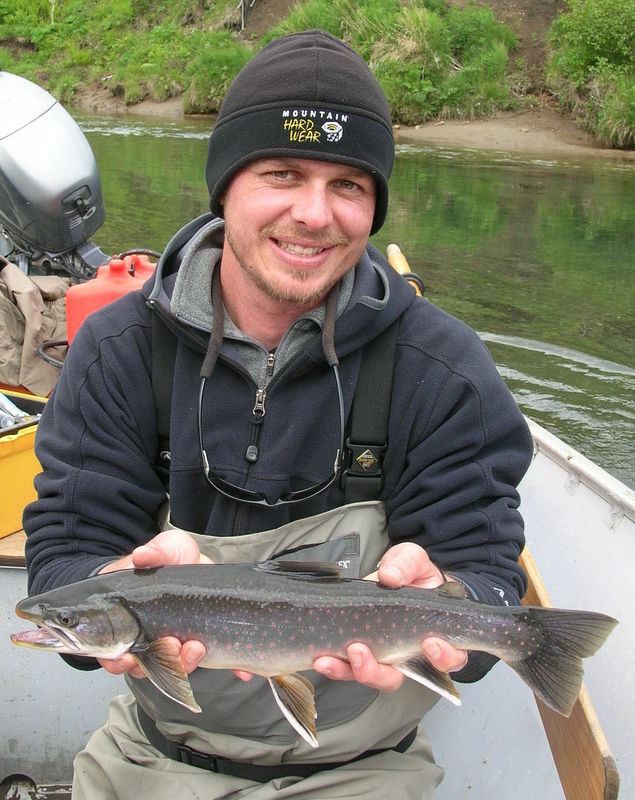 I am interested in the intersection of behavior, growth and survival in anadromous fishes. Currently, I am assessing freshwater habitat productivity for salmonid populations throughout the Columbia River basin (i.e. How many fish can the Columbia River produce?). My dissertation work focused on the patterns of residency and anadromy, migration timing, and growth of Dolly Varden (Salvelinus malma) in estuarine, riverine, and lacustrine habitats of Southwestern Alaska.